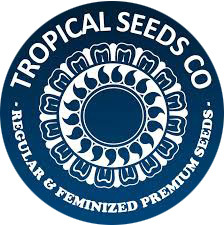 Tropical Seeds Company is a spanish seedbank created in the Canarias Archipelago - latitude 28°N - in 2008, with the main aim of sharing the passion for landrace cannabis genetics, particularly African strains. 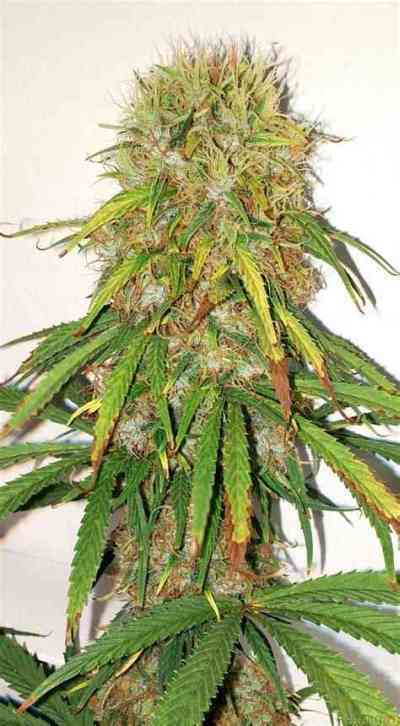 This continent is so vast that offers a very diversified range of plants from one area to another. 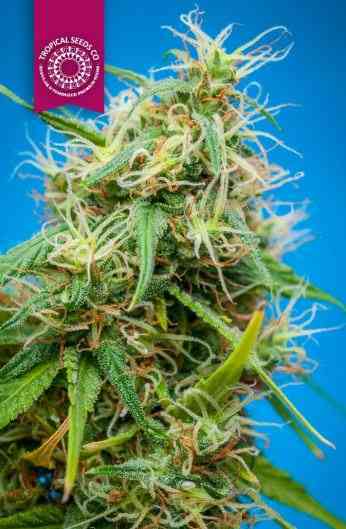 The favorable growing climate of this region, with excellent temperature, light intensity and photoperiod, allowed from the beggining to work throughout the year sativa lines as interesting as Congo Pointe Noire, Ciskei (South Africa), Durban, Zambia. 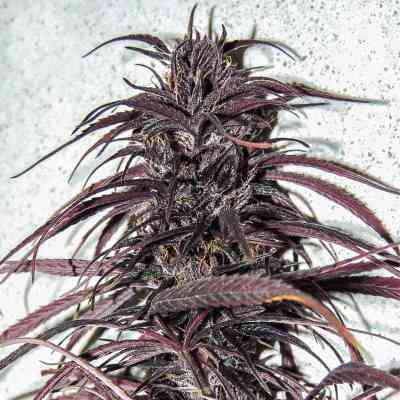 This interest in the preservation of such original sativa plants quickly aroused the attention of the cannabis community, from amateurs to professionals, since there was a collaboration between Tropical Seeds Company and Cannabiogen seedbank through a Pakistan Chitral Kush'06 clone, released by his breeder Kaiki to Aeros team. 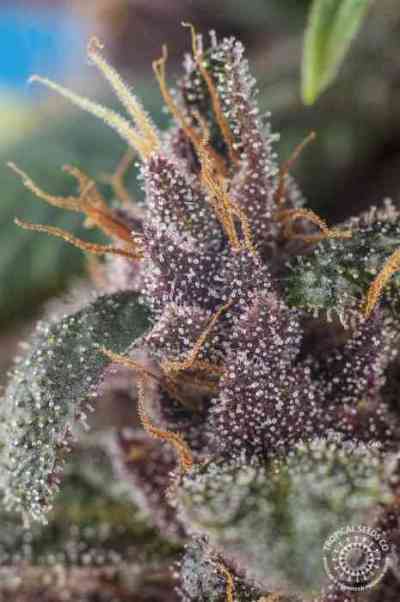 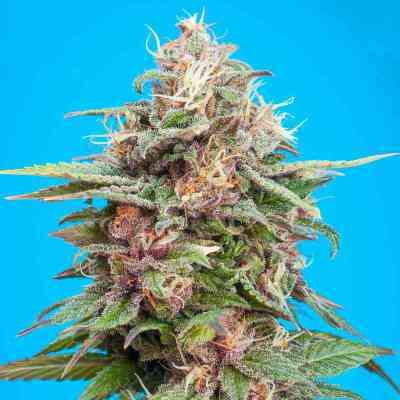 Thus, this clone allowed enriching the Indica-Sativa hybrids seed collection to bring a little color and shorten the flowering time of Sativa landraces.